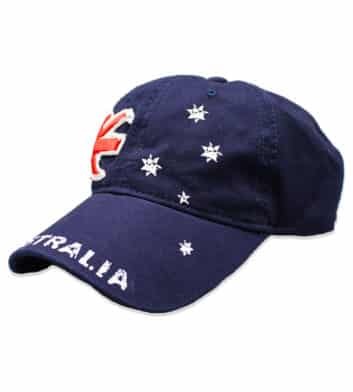 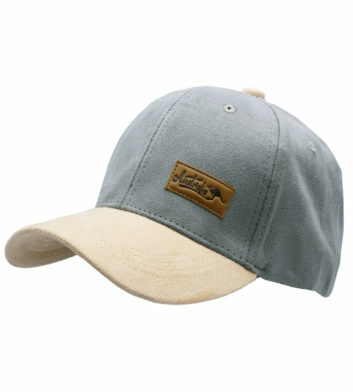 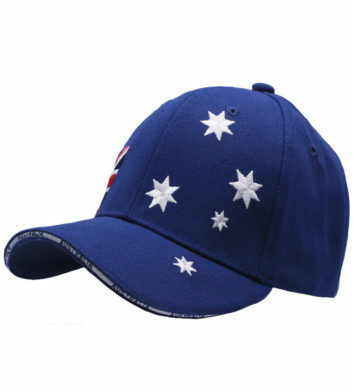 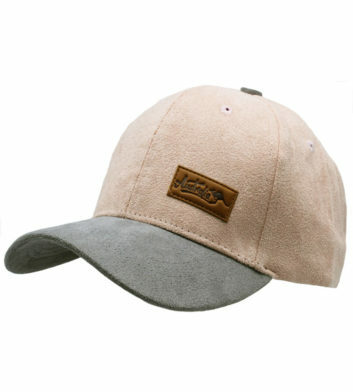 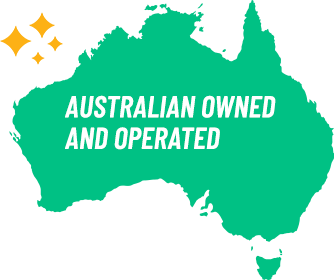 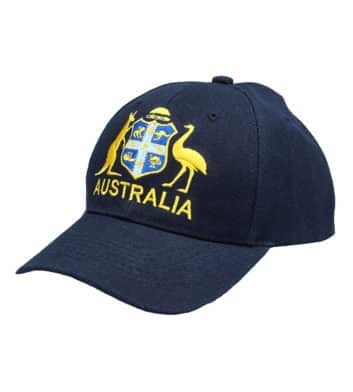 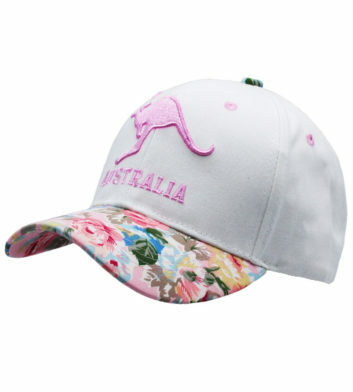 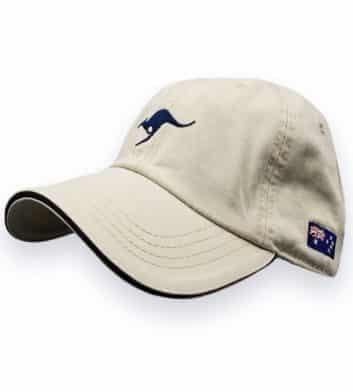 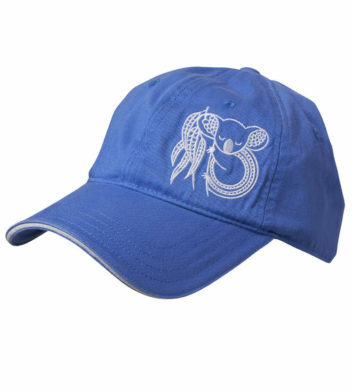 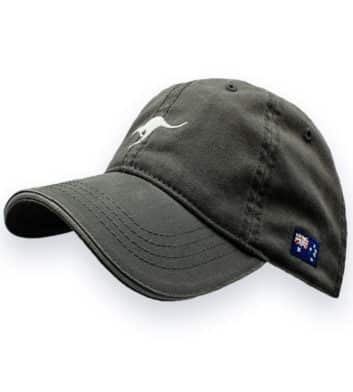 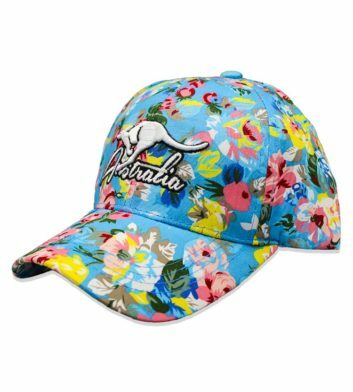 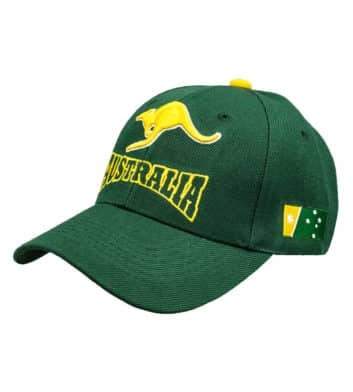 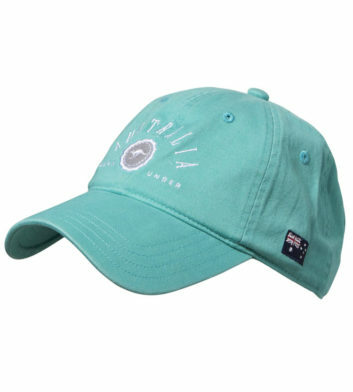 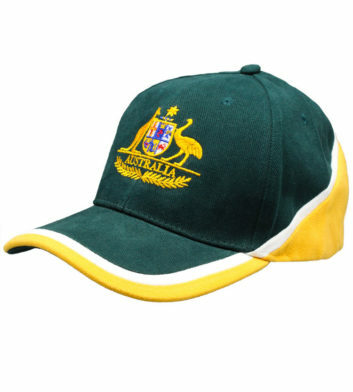 Our vast range of souvenir Australian caps includes a selection of truly authentic Aussie designs and styles. 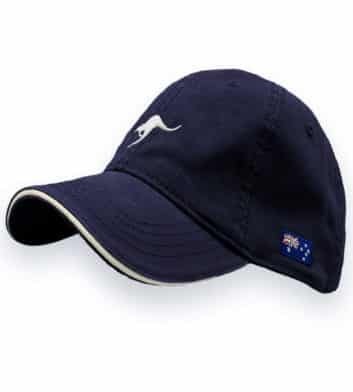 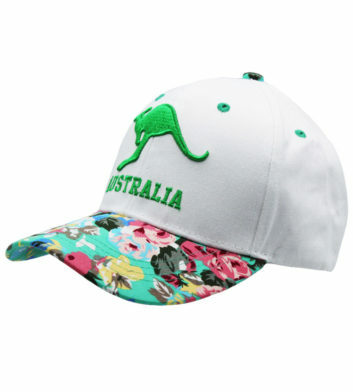 These caps feature Australian icons and come in a range of baseball cap styles with prints of Australian Kangaroos, and other native animals, or just a simple ‘I love Australia’ cap. 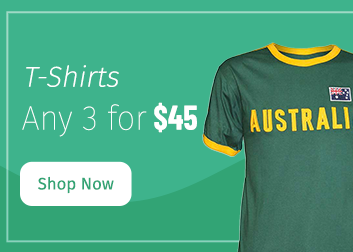 Whether you’re looking for green and gold, the Australian flag or a memento from your time down under, we’ve got you covered. 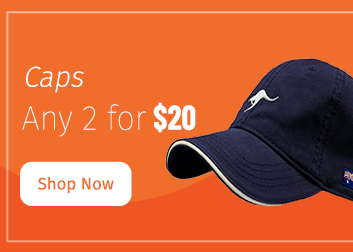 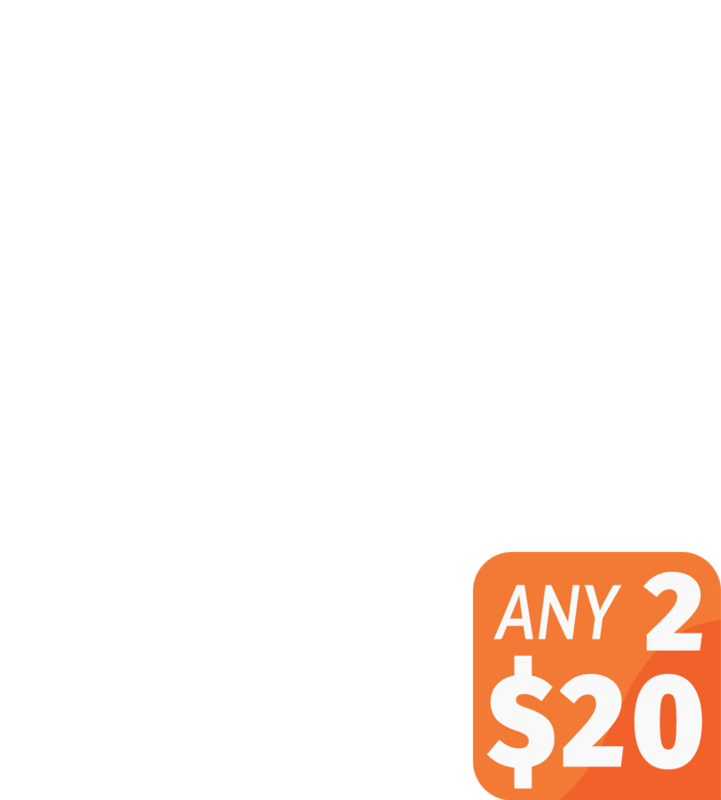 You’ll also save when you buy 2 or more selected caps with our 2 for $20 offer. 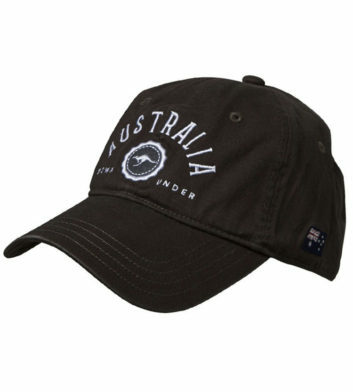 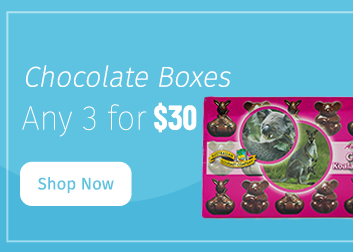 And remember, all orders over $100 receive free Australia wide delivery!